Coral Rx was developed for two purposes: to treat corals suffering with parasites, and as a prophylactic measure to promote healthy corals before parasites or bacterial infections become harmful. 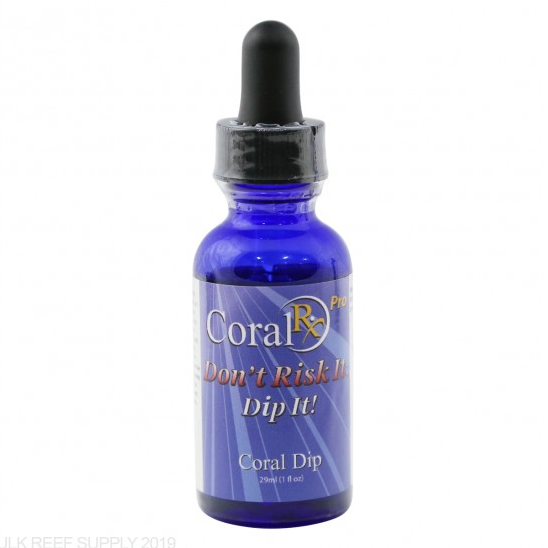 Coral Rx is tough on parasites, yet gentle on your coral (contains no iodine or oxidizers) allowing you to be proactive in protecting your investment. Shake bottle of Coral Rx. 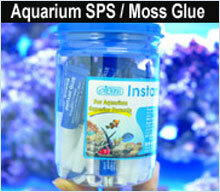 Add dosage as stated above based on product purchased to 1 gallon (3.8 liters) of saltwater from aquarium. Mix well. 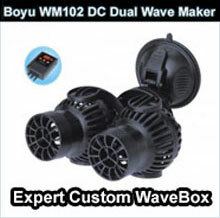 Using a small power head, keep the water moving and place coral in the coral dip. If you do not have a power head, gently shake coral in the coral dip. Keep coral in the coral dip for 5 – 10 minutes. After 5 – 10 minutes, remove coral and discard the coral dip. Do not reuse the coral dip as parasite may release toxins. 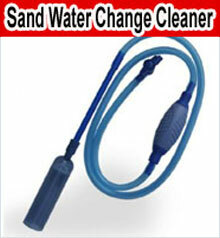 Rinse coral with clean saltwater and return to aquarium. Do not add Coral Rx directly into aquarium!